Youth Arts serves to inspire and enrich each student and the entire school community with a variety of dynamic arts experiences. Many of the special arts projects and performances that your child enjoys throughout the school year are not a part of the regular school curriculum. Our programs are requested by teachers. However, they should not be confused with Horizons Arts (a school program). Youth Arts activities are responsive to the teachers' requests and integrate with the curriculum. 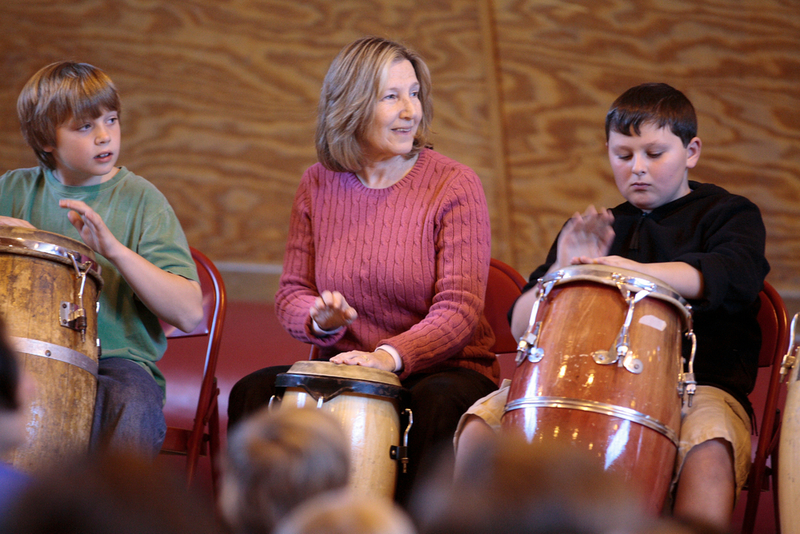 In-school and public performances bring the arts to every student, and to the entire school community. Our organization is comprised entirely of local volunteers. Over the years, hundreds of individuals have organized and conducted educational events (Residencies, Workshops, and Performances), as well as a major annual fund-raising effort to keep these projects happening.